Gotta love local, family run companies. Hope to get one from them very soon. 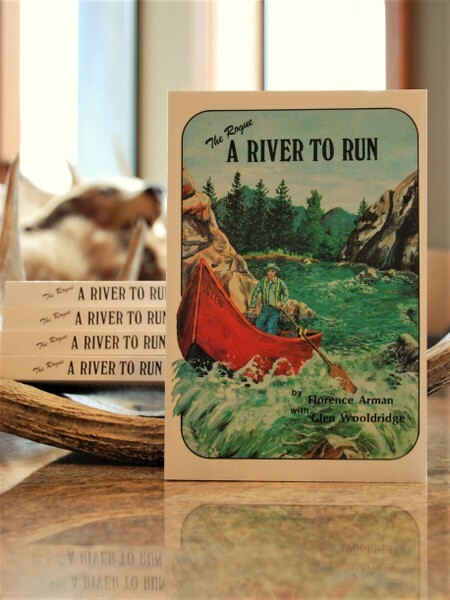 Did Wooldridge discontinue The Classic I did not see it on your website. 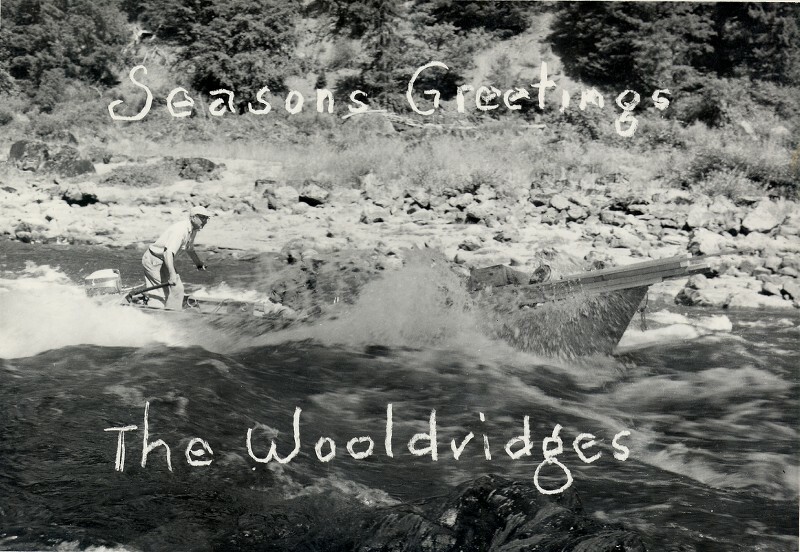 Riverjohn wrote: Did Wooldridge discontinue The Classic I did not see it on your website. The Classic has been redesigned and renamed the Canyon Classic. 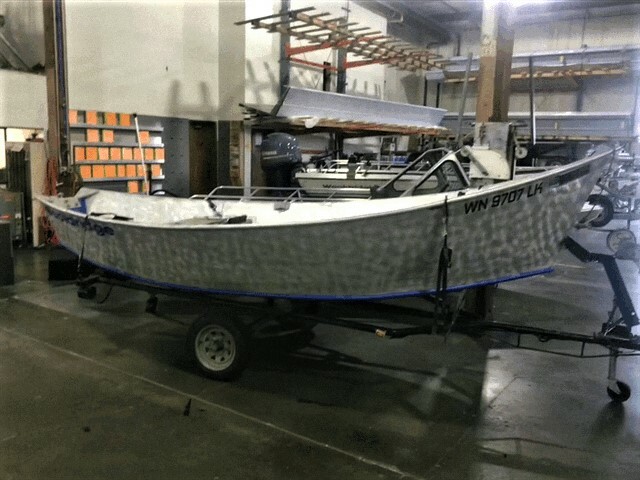 The new boat has many upgrades over the old Classic but, the hull design remains virtually unchanged. To Bad! That makes it just another Potato Boat look alike now. cant beat the lines of the classic. imho. Eagle1 wrote: Looking great Bob. You see Jetboating is good for the soul. Hope you all had a great Christmas. Happy New Year! 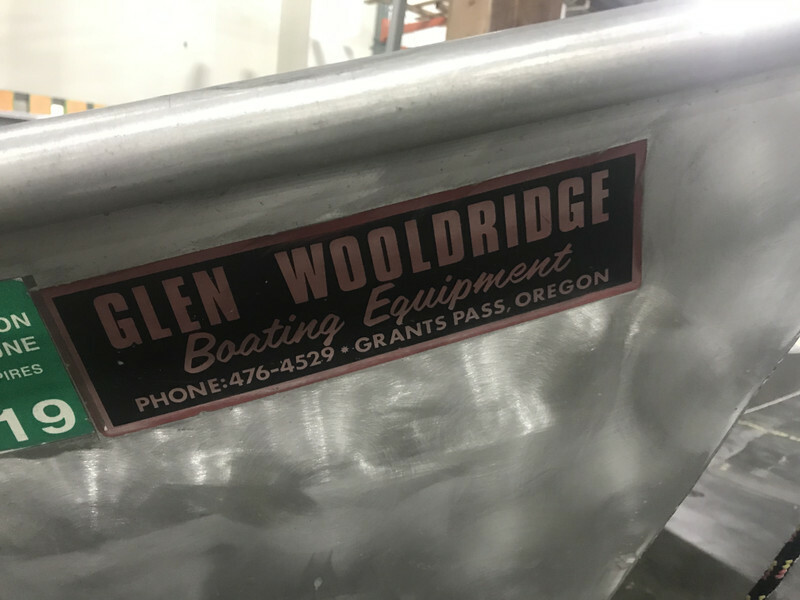 Glen senior’s boat shop back in Grants Pass Oregon. 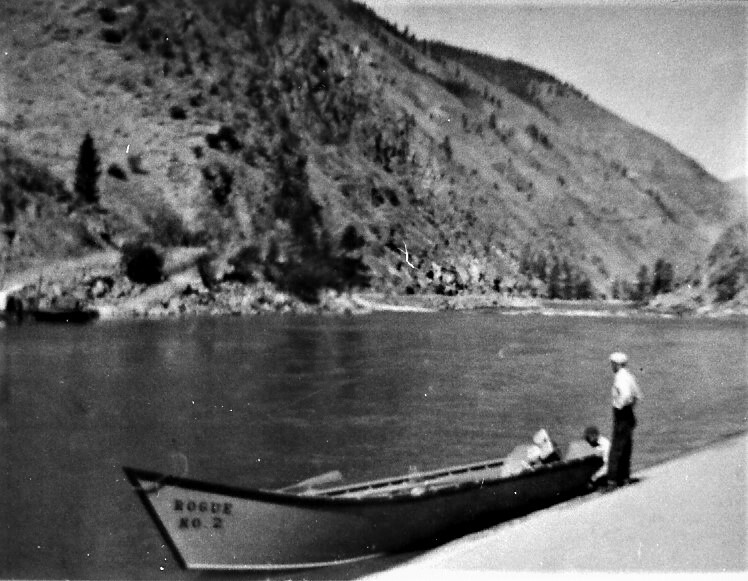 The boats pictured are manufactured boats he was a dealer for back in the 50's. 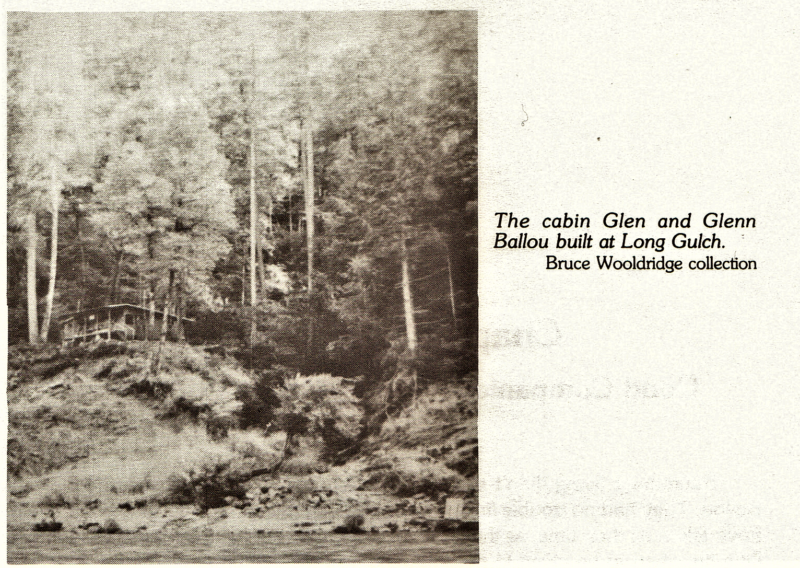 Glen Sr. and Glenn Ballou with two others during the building of Glen's cabin up on the Rouge. 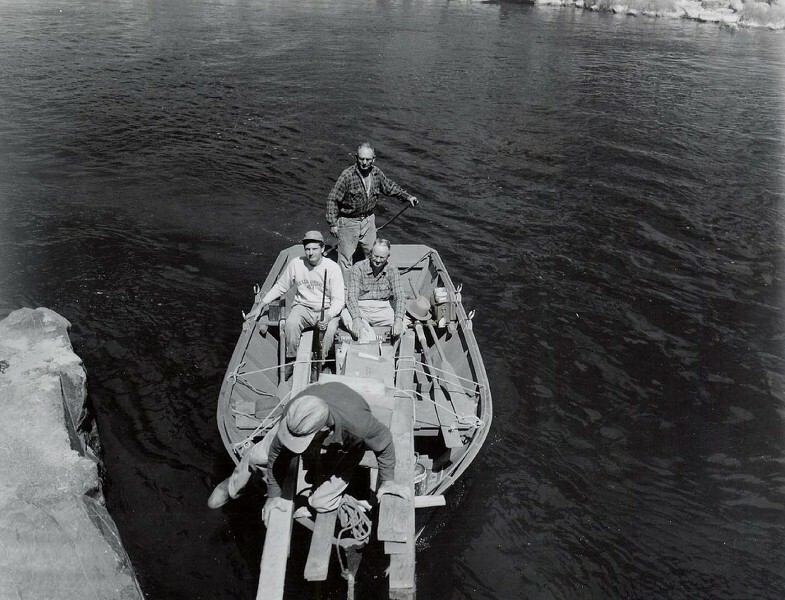 They made many trips like this to complete the cabin at Long Gulch. 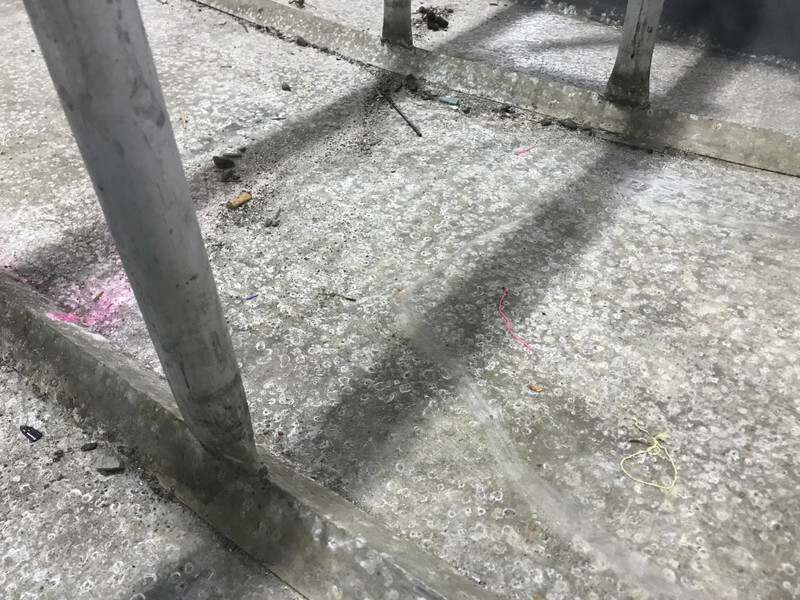 Ballou had worked many years in the lumber and building industries, including being in charge of a portion of the Oregon caves Chateau project. 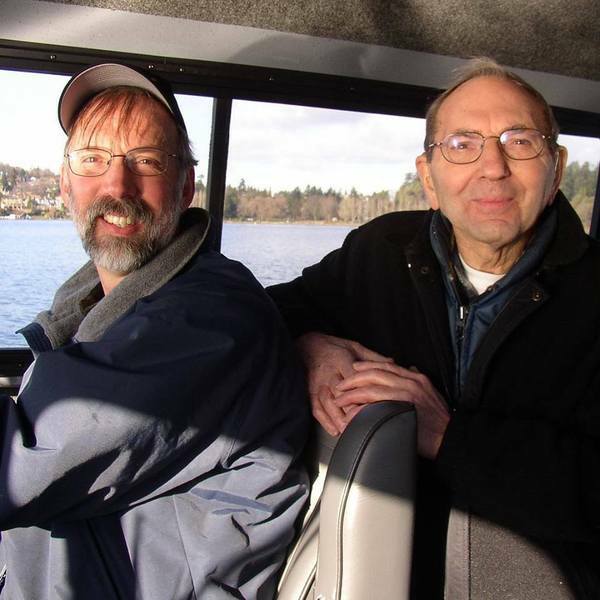 So it was only natural that in his retirement years he would go to work for Glen at the boat shop in Grants Pass, and would do so for another 25 years. 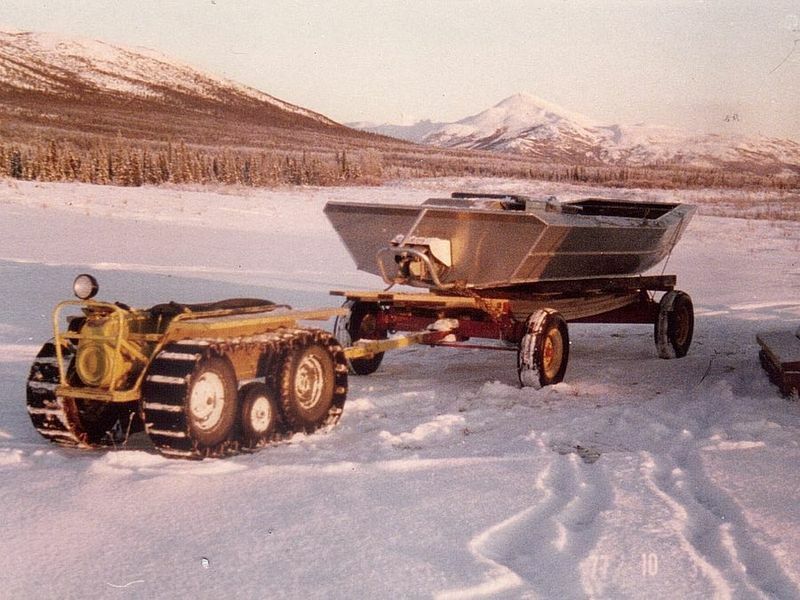 October 31 1977, Dahl Creek Alaska. 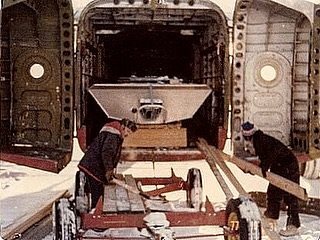 Its -15 degrees Fahrenheit and these guys are unloading this 18ft Wooldridge sled out of the back of a Fairchild C-82 cargo transport plane! Just another normal day in Alaska! 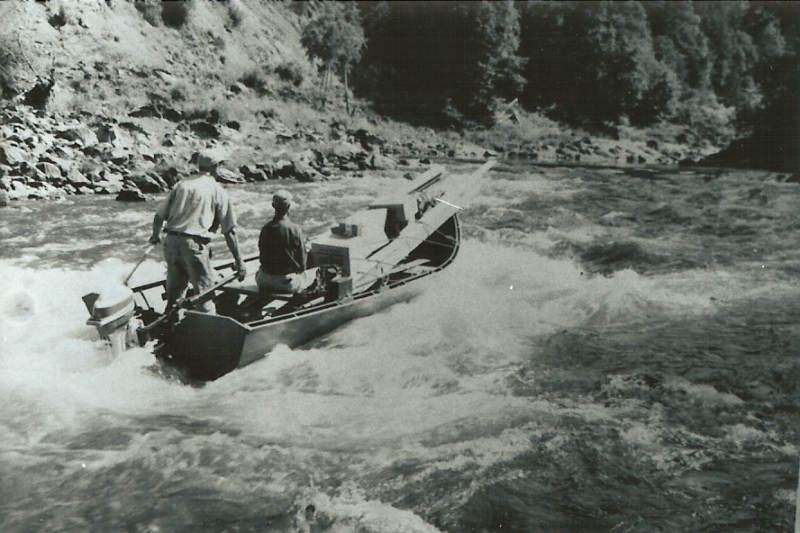 Boat was powered by a 140hp 4-cyl Chevy. Totally awesome! Hey Hey Hey! Meet Yogi, Not your average bear, In fact “smarter than you average bear”. 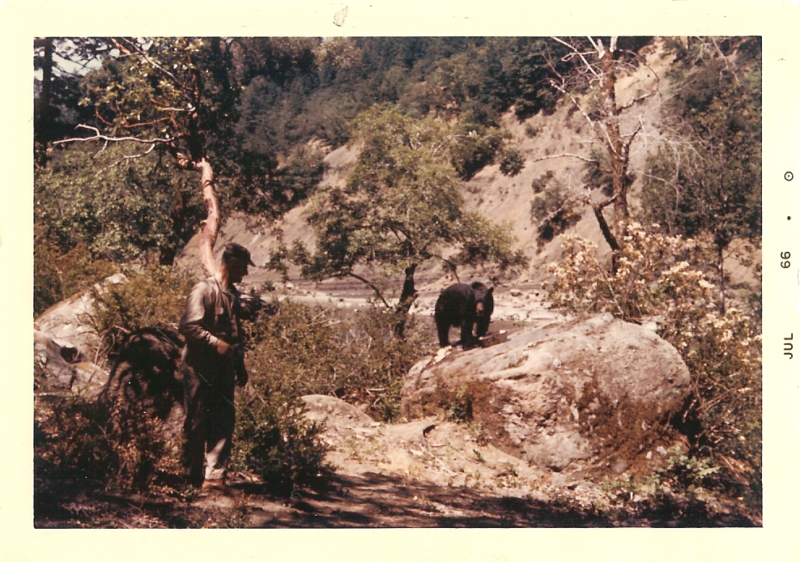 Yogi was a frequent visitor to the Wooldridge cabin up on the Rogue and seemed to know to show up just about the time the pancakes were coming off the breakfast griddle. 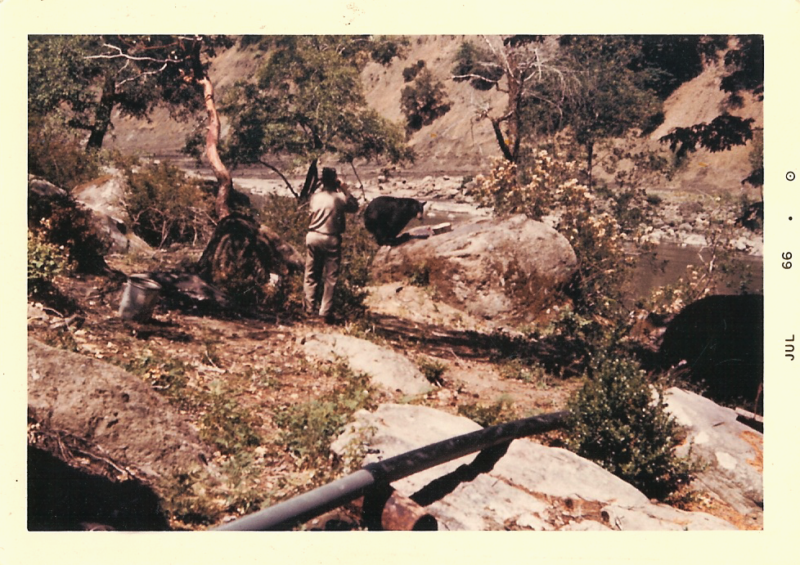 Glen recalls visiting the cabin as a boy and seeing Yogi getting his morning short stack of pancakes. Good memories, from a different day in time! Beautiful! This ok to share on our other social media? My Dad (Bob Wooldridge) passed away this past Sunday morning at the age of 94. My Dad wasn’t just my dad he was my friend. He taught me how to work hard. He showed me faith in his lord Jesus Christ. He showed me determination to do what it takes to get something done. He was compassionate, kind, loving and caring. 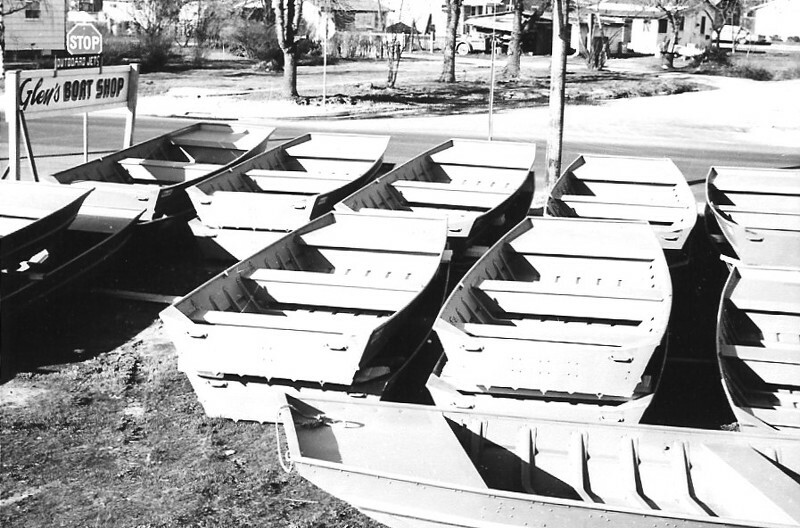 At 52 years old my dad re-mortgaged the house I grew up in to put a down payment on a building for Wooldridge Boats. Dad and mom had just finished paying their original home mortgage off at the time so this was a big risk. Now at 52 years old he had two mortgage payments to make. 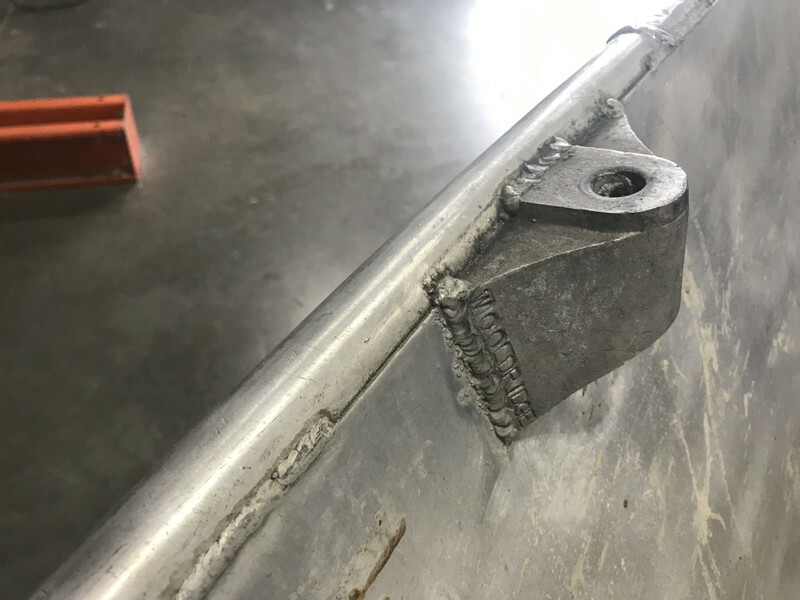 He did whatever he could think of to make it work. 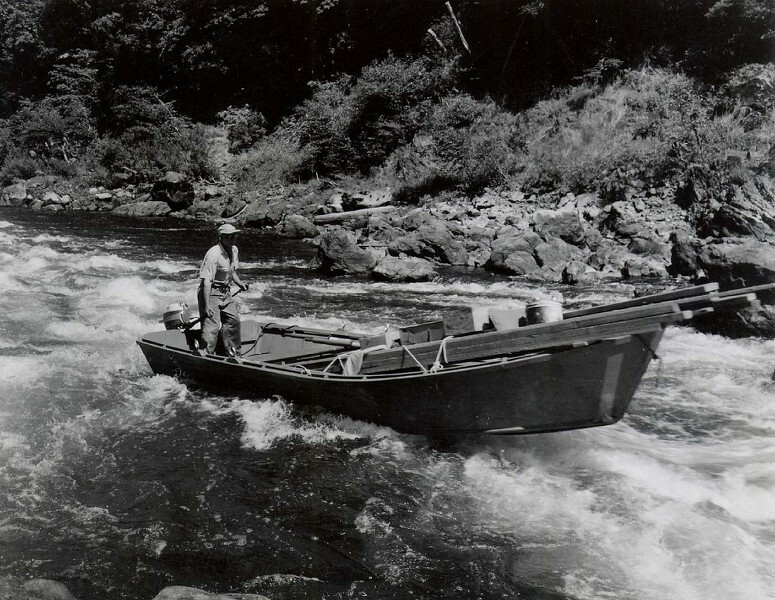 Working during the day and taking Boats to different events or fishing clubs at night to speak and show my grandfather’s Rogue River movie to help promote business. His dad had taught him that the word “can’t” wasn’t in his vocabulary and he took that to heart. We worked side-by-side in the early years. We would eat lunch in his pick-up truck together and listen to the radio. I commonly called him boss but it never felt that way. We were teammates and friends. Everybody loved my dad. The office ladies that worked for different suppliers where dad would pick up trailers and motors or such would tell me how sweet he was. If someone needed help and it was in his ability, he would do what it took to help them. 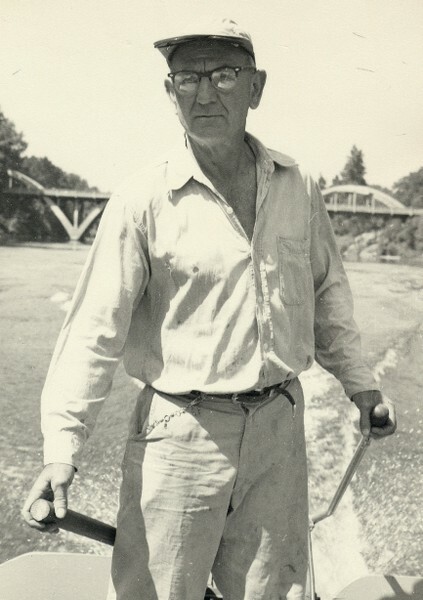 Without him, there would be no Wooldridge Boats today. I want to thank all the people who have loved and honored my dad. Dad, I love you and will miss you always. I am sorry for your loss and I am moved by your remembrance. Reading your words, I can feel the respect and love you had for your dad.